There are only a certain amount of hours in the day… only a certain amount of personal training clients you can see per day and per week. This is the “time-for-money” trap, and why the traditional model for personal training is flawed. But, you can easily make a few small changes to break through the trap. 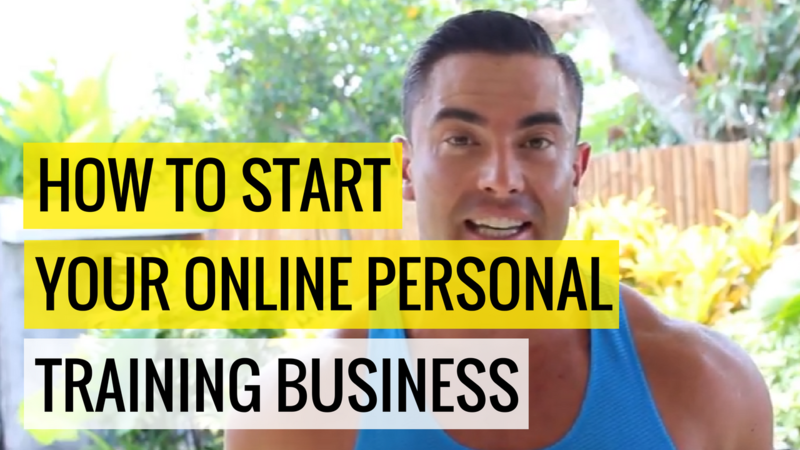 And why you starting your online personal training business is one of the best ways to do that. But don’t make the mistake that countless trainers are making around the world, which is literally slowing or stopping them completely to be able to attract and sign on new clients. …there is a fourth that we can easily slot in and thats add extra revenue streams to your business. I’m going to show how to do all four of those HERE. That BIG mistake I was talking about, I only truely know it… because I was making it for years. When I hit the limit of the amount of sessions I could do each week, which was about 60 hours of face to face sessions and consultations I had to change… or i was going burn out. 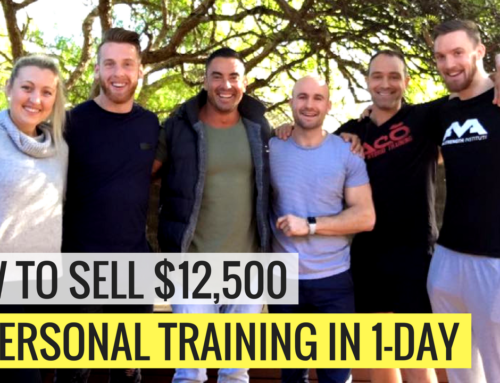 Hiring on trainers and having a great team that could build the PT agency in Sydney was one avenue I went down and very thankful I did, as they are still to this day growing and doing a great job transforming bodies in Australia. Then again in Dubai, I hit the limit of the amount of sessions I could do, this time I had upped my rate as well. Charging up to $250 an hour the ceiling was hit… this time it was different. I had a gorgeous baby girl that I wanted to be around for, and not pumping out sessions in the gym 6-days a week. The real slap in the face came when one day I was racing back from the gym along Sheikh Zayed road back to the Palm Jumeriah in Dubai where we lived to be able to give my little girl her bottle and pout her to sleep. “What the hell am I doing?”…. it came over me, and I knew i had to do something about it. 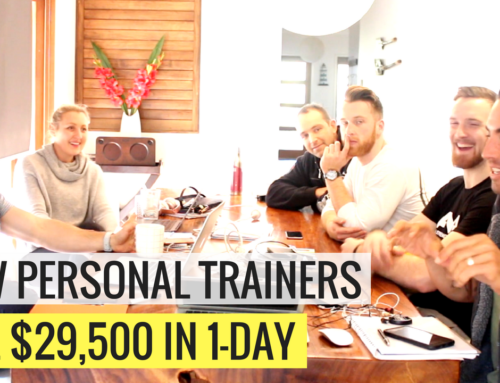 Build a true PT business that would give myself and my family security long-term. Sooner or later any successful trainer reaches the same point I did and needs to break free of the problems and go bigger. I think every trainer should start coaching clients in the gym. 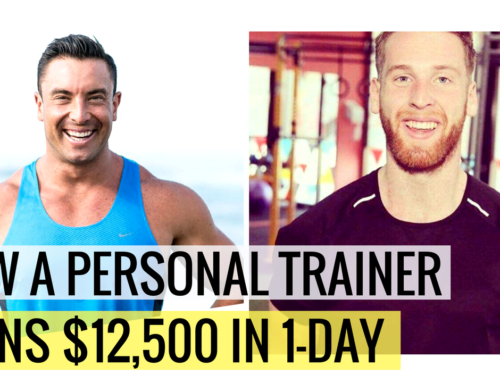 “Earning your chops” is something I see starting to slide now that starting an online personal training business is picking up and there are so many more people in the market. …if you follow all the main stream advice and generic BS that is out there, you’re going to crash and burn like so many other good trainers do. This is exactly why I wanted to get up early today and give this to you. 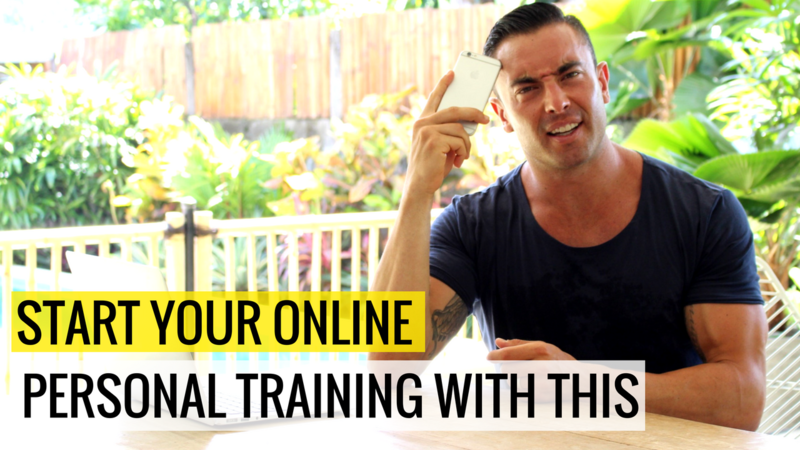 To open up what you really need to do to start, build and own a successful online personal training business. To avoid the mistakes that slowed me down. Going about it half arsed and delivering sub-par service and quality is only going to have you scratching for clients and having them drop off faster than you can pick them up. This is why I’m such a believer of being able to get clients results face-to-face first before delving into the online world, where communication and delivering the needed info and coaching is harder. If you’re like me, you want to use systems to get everything running smoothly. From how you get followers, how to convert followers into new clients, how to deliver world-class service to clients and keep the well oiled machine that is your business running. You can fall straight back into waiting countless hours on email maintenance and program writing for clients if you don’t have it set up write. This also gives you a higher ‘effective hourly rate’ for when you are more efficient and effective… so you earn more money in less time. It’s all about working smarter – not harder. But before delving into the “how to train clients online” — its more important to understand how your online business is going to run. …and even before you get a website made there is a more important step. Why would someone choose you over everyone else? What makes you so special and unique, that you are the “go to” trainer or number one choice? These questions are up-front and hard hitting, because if you give a half-arsed answer, your going to get half-arsed results. This is the foundation of what you’re business is built on. 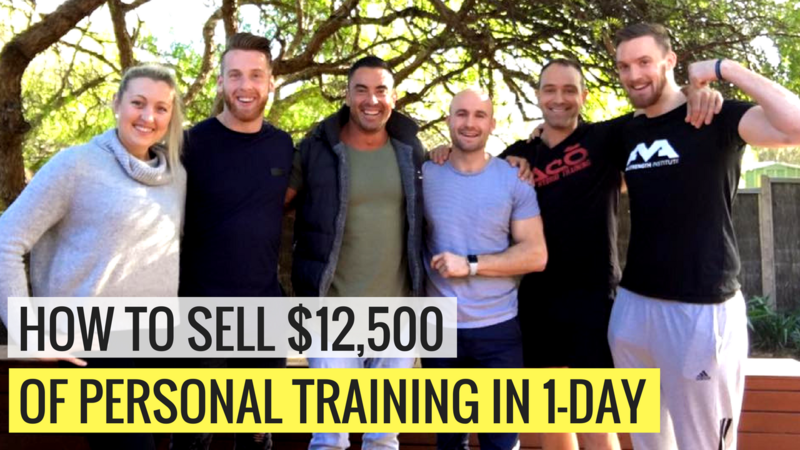 This is such an important step its a main focus in the first week of the ‘6-Figure PT’ program and I also included a whole video for you outlining how to get the right answers at the end of this article for you. Once you create your ‘uniqueness’ and understand what it is about your target market of clients you want to work with, knowing their deep desires, results, and the exact ‘whys’ that are holding them back, this is going to change your whole marketing message and even how you deliver your service. All to often I have clients coming no board the ‘6-Figure PT’ which already have websites, and its not doing the job it needs to. Once you can create web pages that will actually do its job of showcasing you as the ‘authority’, showing the potential client that you are the answer to their problems, you need to tackle one of the two big problems all online personal trainers face. And there is a good reason for that… it works. 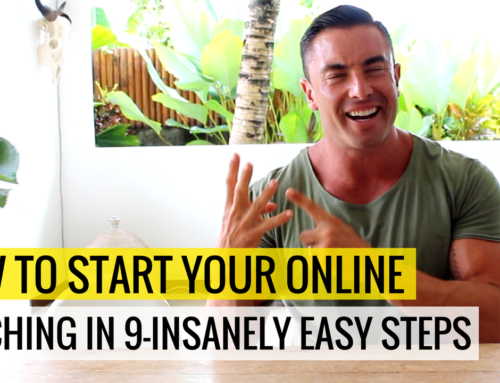 Showing you how to simply set up the sales funnels that drives people in and gives you clients is just a step by step formula, but its not always the best starting point for you. Using high-value content is going to do two great thing for your online business. 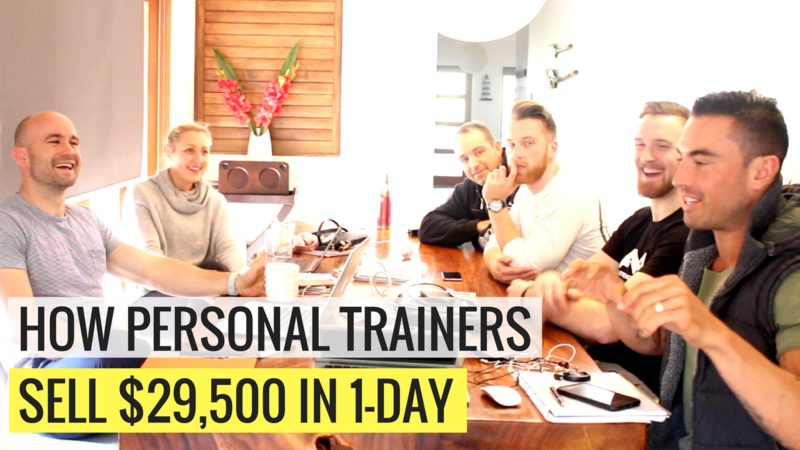 Show people that you are the “go to” trainer and it will get them coming to your site, getting you to stand head and shoulders above all your competition. 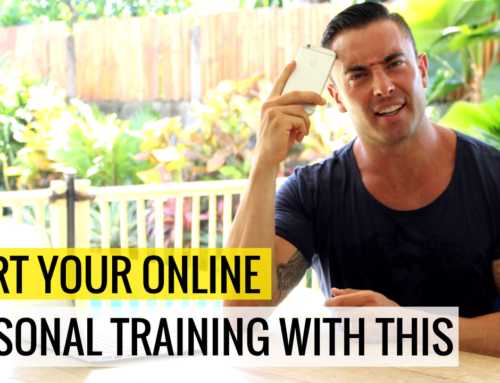 So many trainers think they can just throw a website up, and its going to magically make money or bring in clients. Its so important to know that people will do their research online, and why its so important that your business and personal brand is the same over all platforms, website, social media, testimonials and reviews. They need to understand why you’re going to get them results, that its easy to understand, easy to read and in their own language, not using the technical jargon you I would use about “hormonal influence over leptin and insulin with nutrient timing” or any other mumbo-jumbo. This is called ‘cognitive fluency’ and is why you need to make it easy for them to grasp whilst at the same time getting the right marketing message across. …or build your current business to the success you want with the proven steps to build and grow and online coaching business. 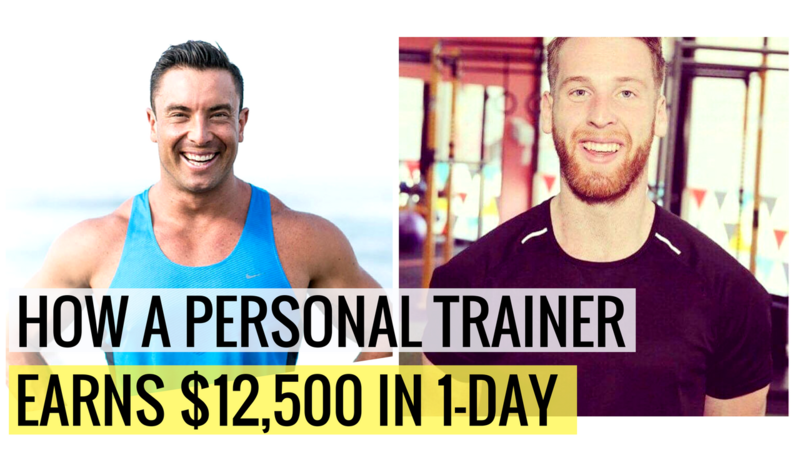 Online Personal training is the way of the future… its not going to replace face-to-face training, as when I interview potential clients to coming on board my coaching and with Fit Body Pro, you will find some people will need the in-person coaching (so I just refer them out). 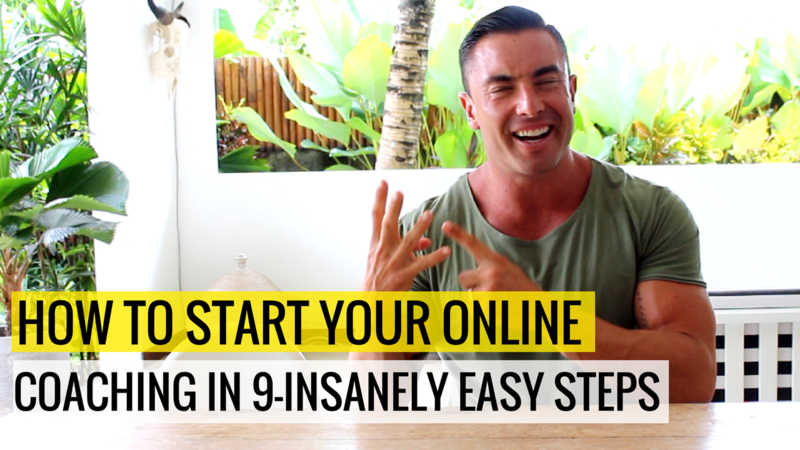 Or if you want to move to full-time, running your online business then you need to follow the steps that will get you there, avoiding the common mistakes and fast-tracking your growth. Because if you have been thinking about this for a while, or ‘dabbled’ in starting an online business, you don’t want to waste any more time or money on not getting the clients or results.